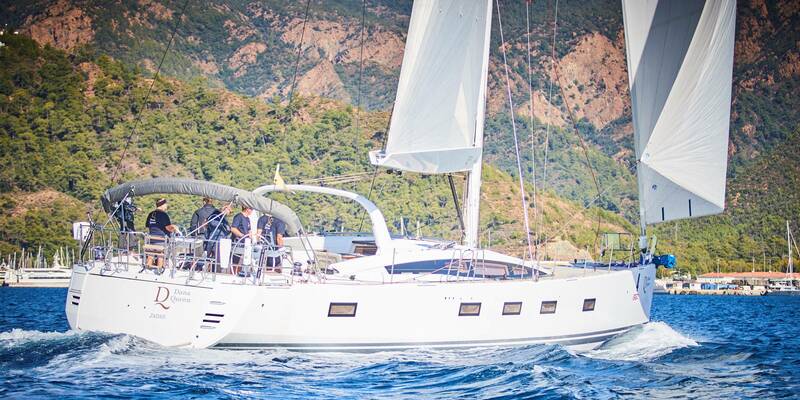 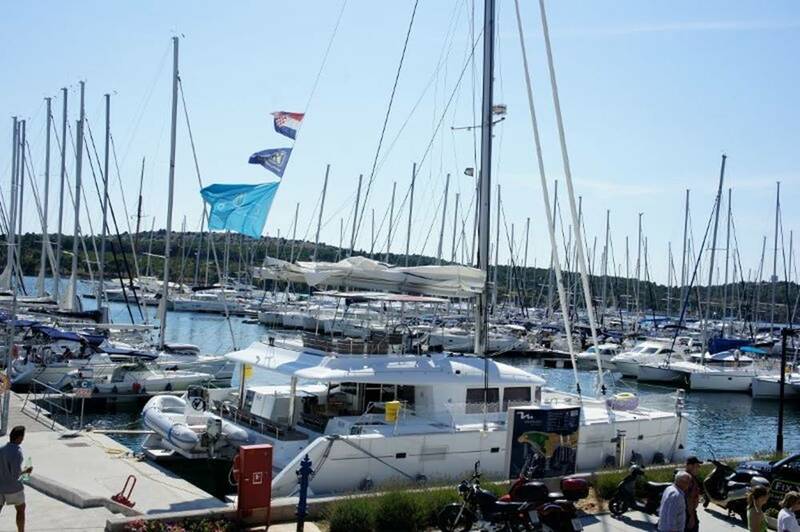 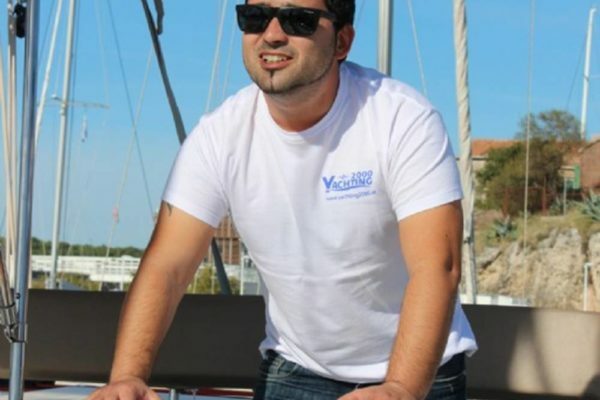 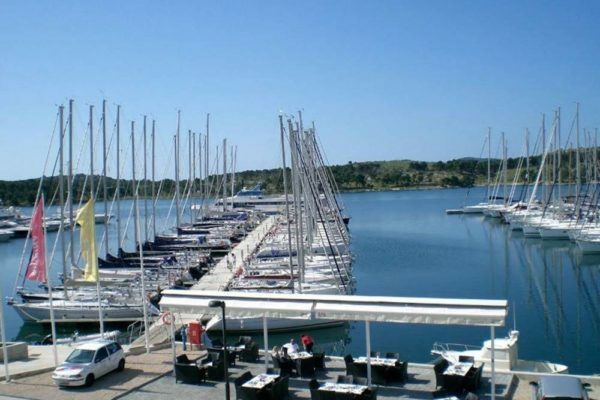 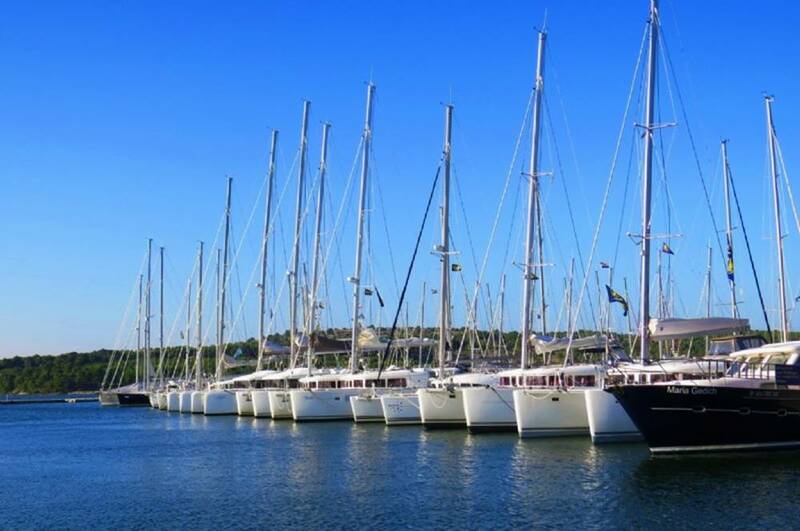 The Mandalina Marina is the perfect starting point for a long sailing trip either to the north or south Adriatic Sea. 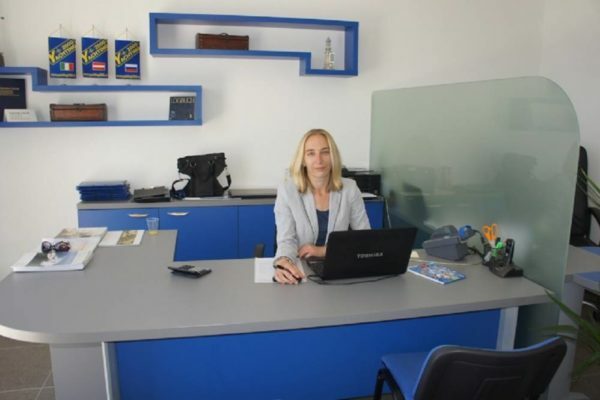 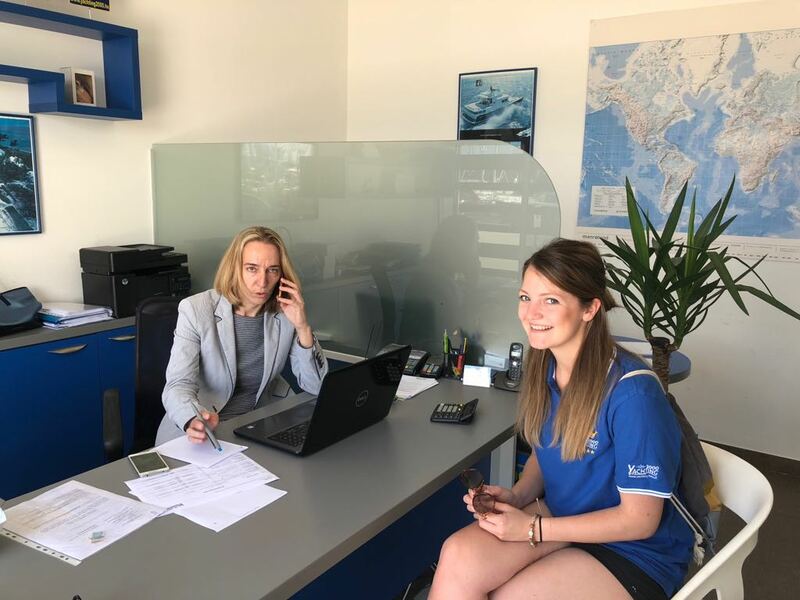 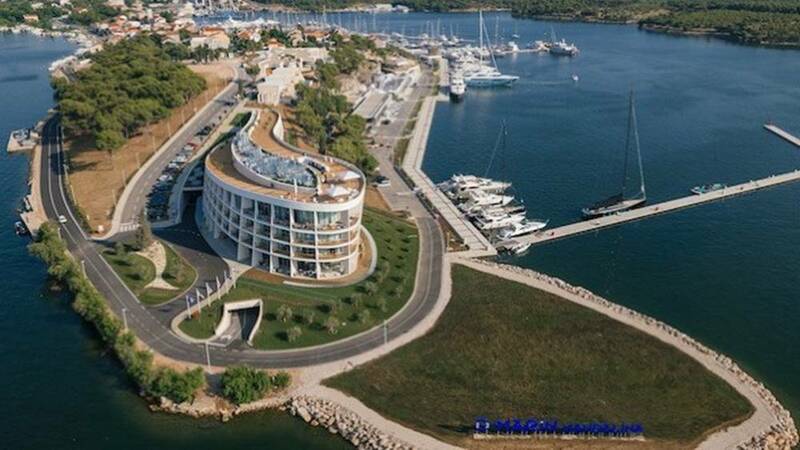 Our base in Sibenik is ideally located in the heart of Dalmatia. 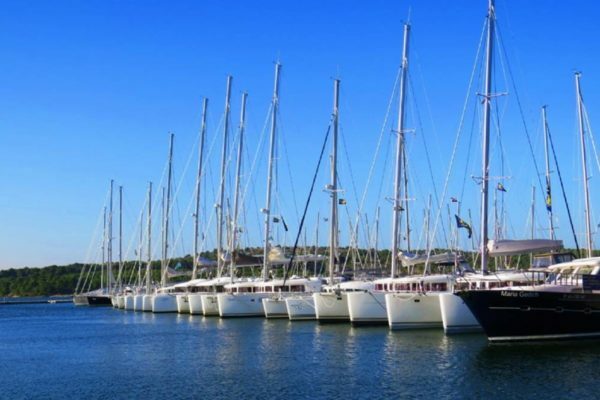 Not only is the sea open to you, but you can also sail across the fjord into the interior of the country. 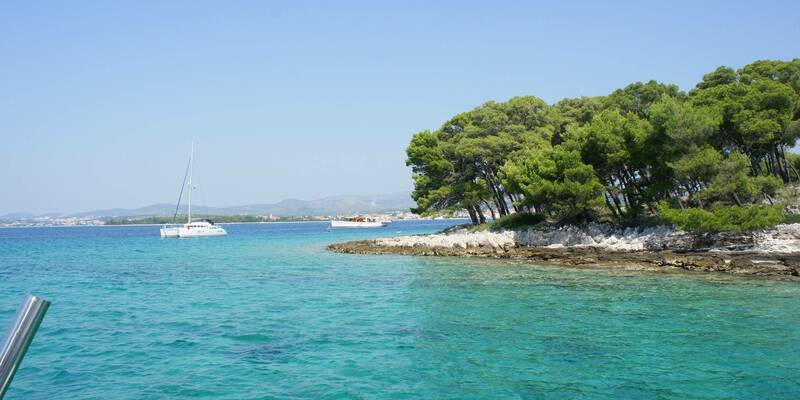 In Skradin you can admire the beautiful Krka waterfalls surrounded by unspoiled nature. 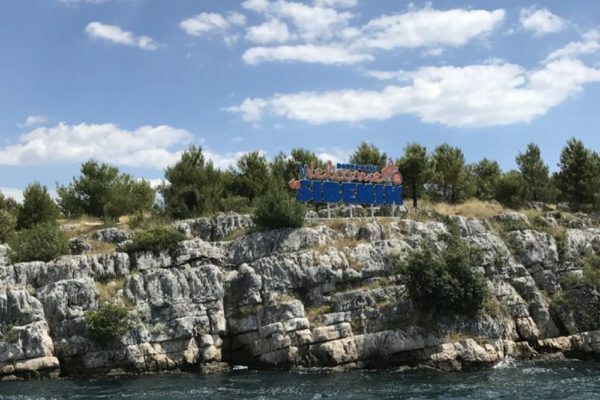 But before you embark on an island world adventure in Kornati, you should make a detour to the beautiful city of Sibenik. Sibenik – a perfect start in Croatia! 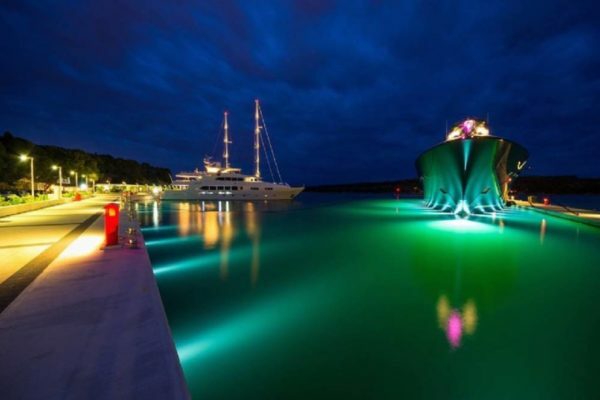 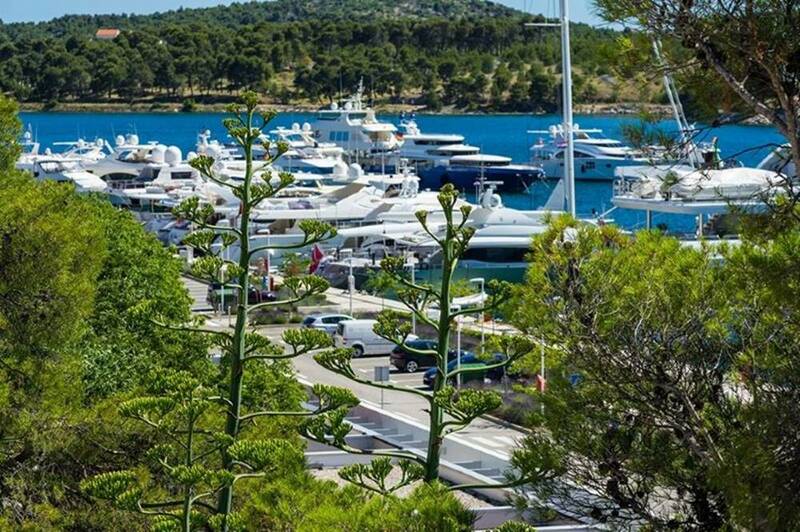 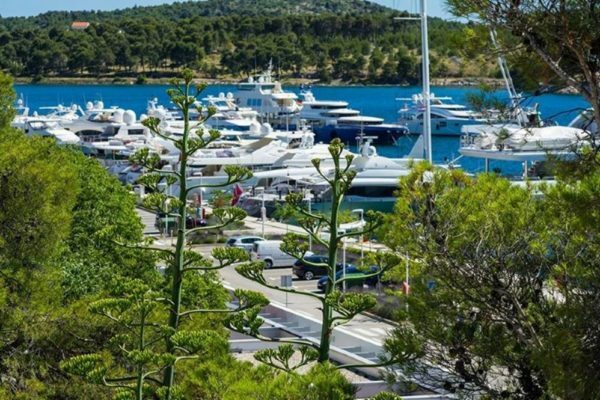 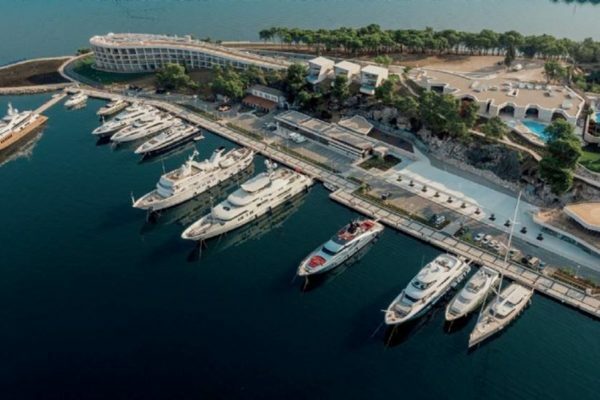 The Mandalina Marina is located midway down the Croatian coast on the Mandalina peninsula in Šibenik Bay. 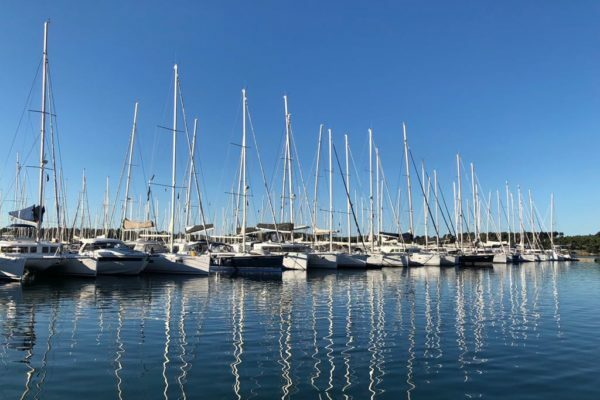 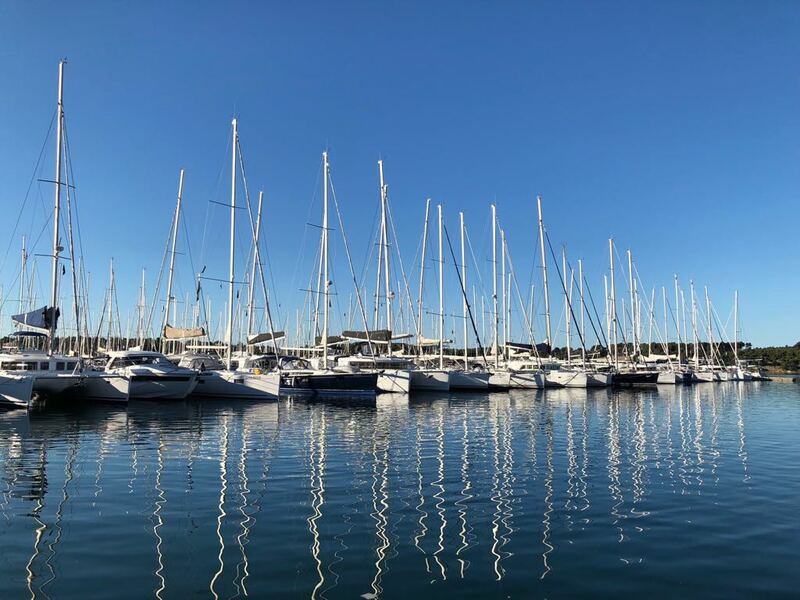 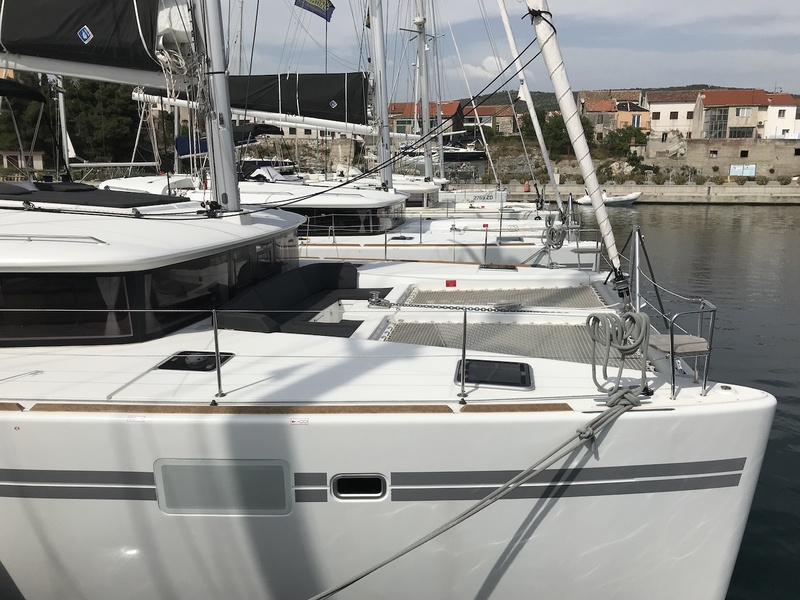 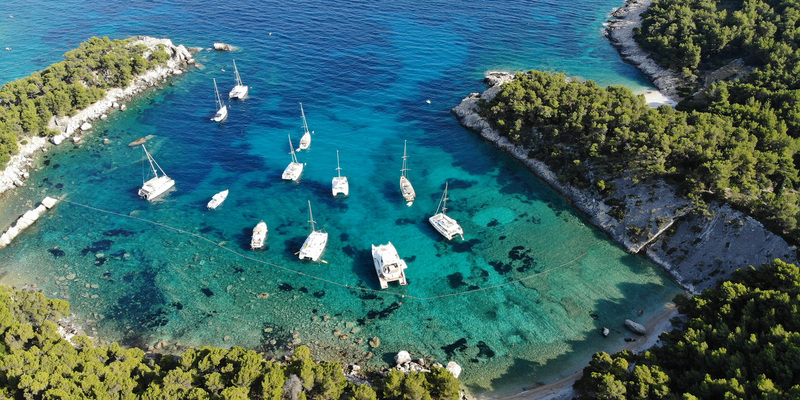 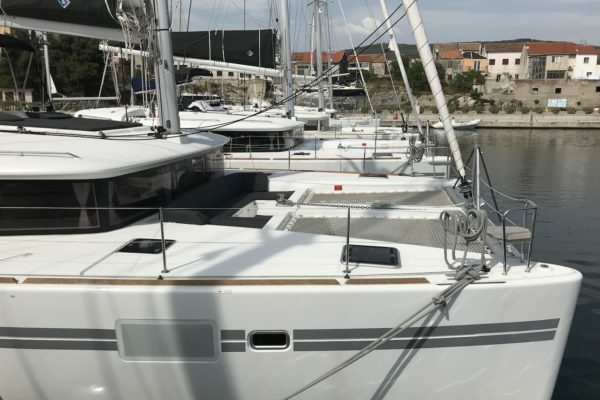 The marina’s ideal location ensures calm inner waters regardless of the wind, and is an excellent starting point for cruising the Croatian isles. 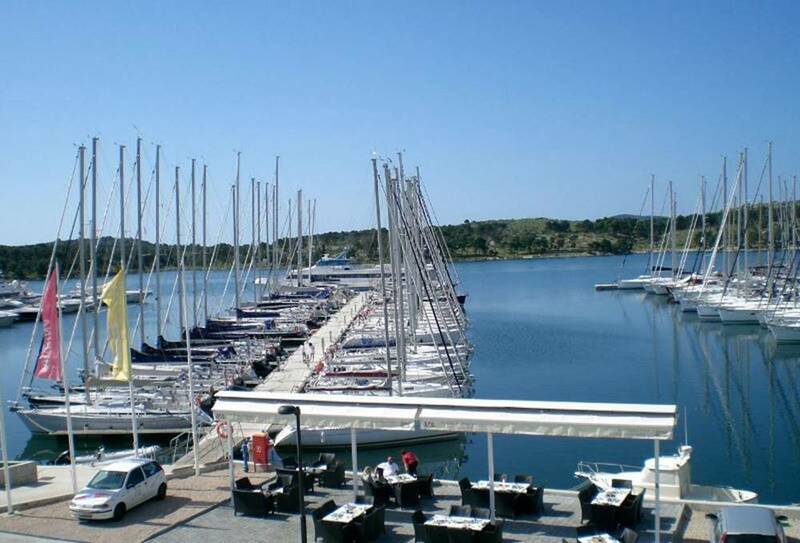 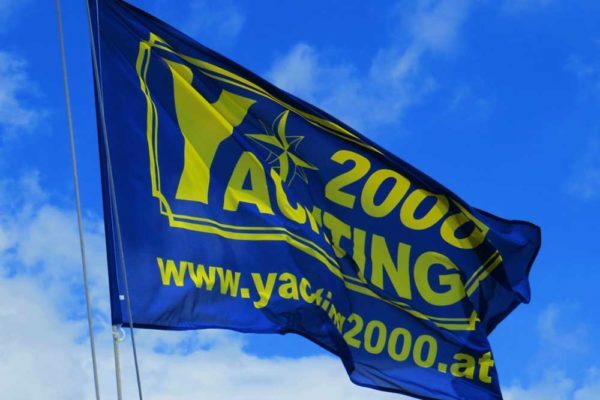 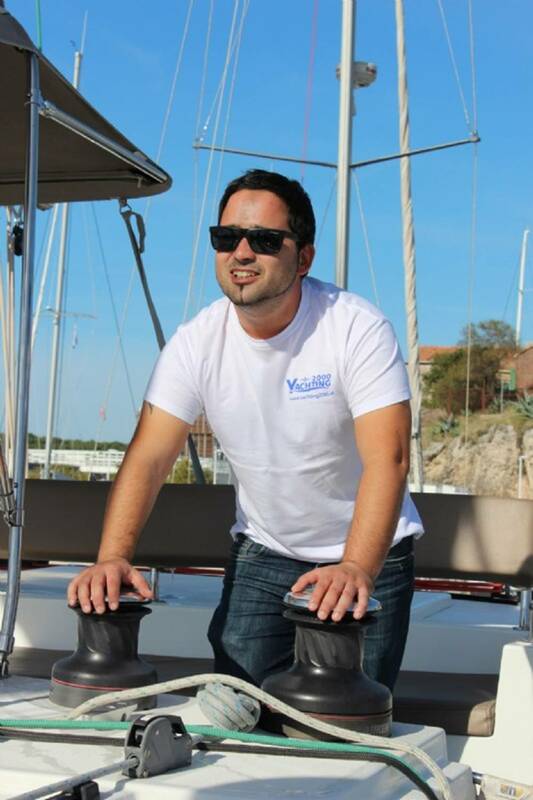 In the Marina itself, you will find well-kept sanitary facilities with showers, a supermarket and a restaurant. 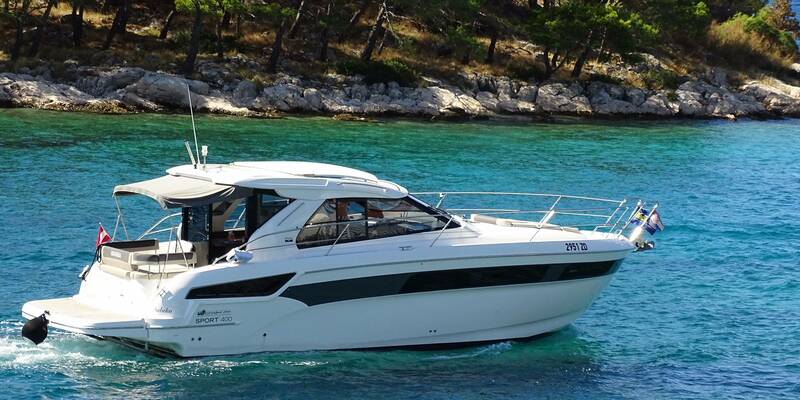 Easily and quickly accessible in approx. 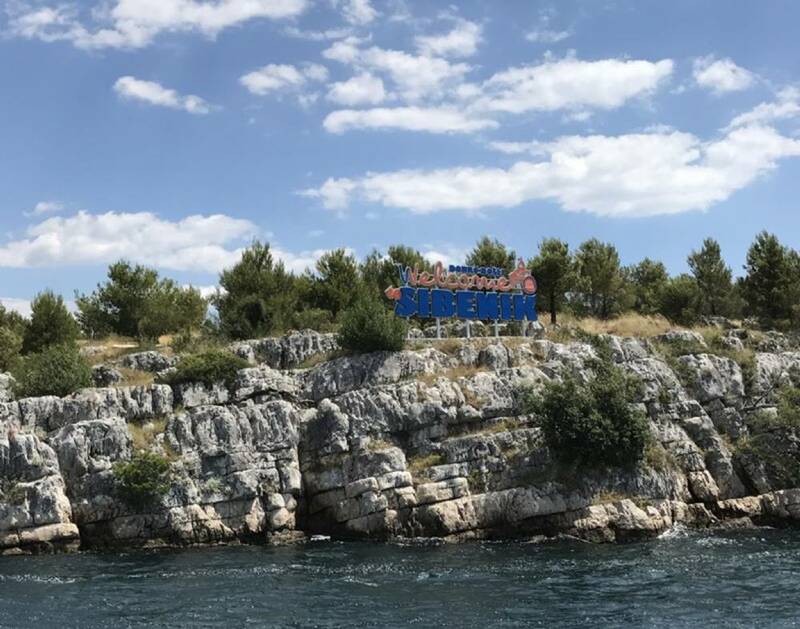 7 hours. 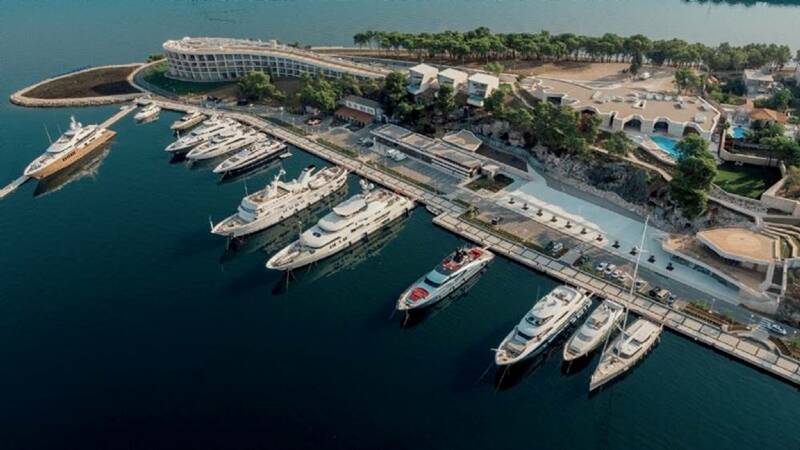 You can leave your car directly beside the Marina, which is, of course, secure 24 hours a day. 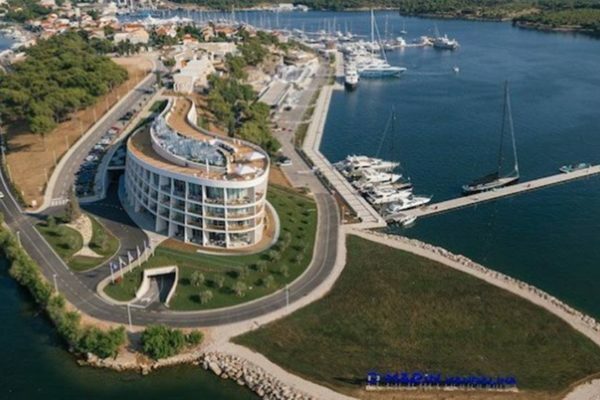 From Zadar or Split Airport, you can reach our base in about 35 minutes by car. 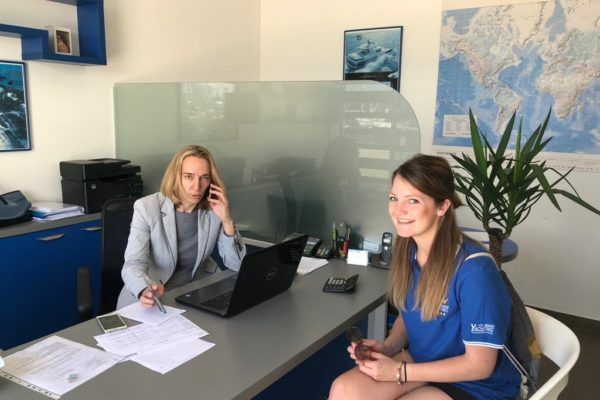 We would be happy to organize your transfer for you!